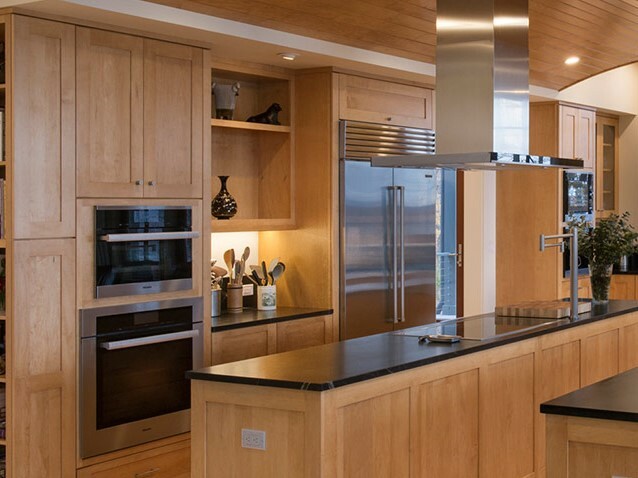 If you need cabinets made for your home or from an architect’s plan let us help. We can assist you with all your custom design needs. 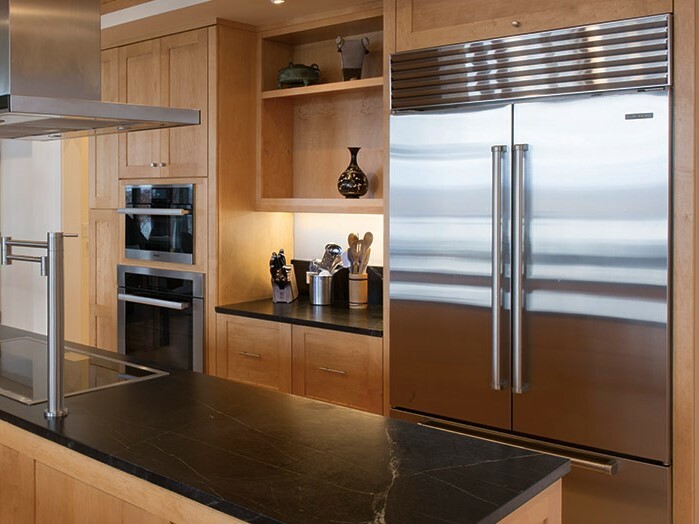 Central Kitchens can handcraft your cabinets on site at our Hampton location. Join a long list of satisfied customers including many Hampton celebrities.